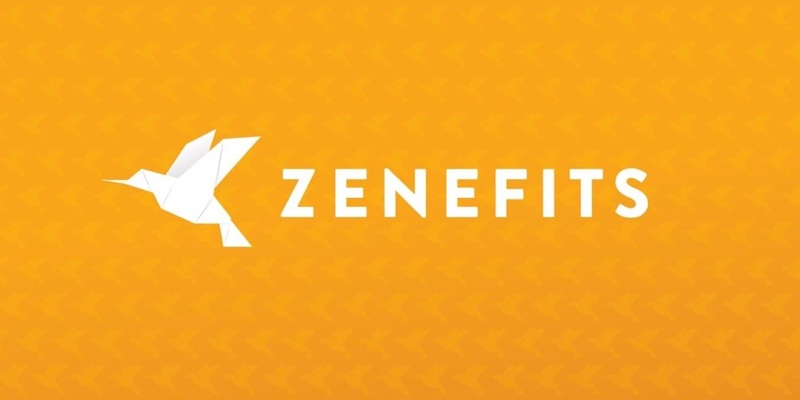 In 2015 Silicon Valley HR startup Zenefits had a problem. It had been on an incredible growth push, fuelled by aggressive VC financing putting the value of the young company at $4.5bn. Riding a wave of hype and PR the aggressive and ambitious founder CEO had radically scaled its marketing and sales approach. Unfortunately this had come at the expense of ethics, integrity, compliance and the law and the company discovered it had been running foul of insurance selling regulations in several states, sparking a compliance investigation by the California Dept of Insurance. Zenefits culture was widely condemmed following the relevantion that a custom-designed app had been developed to trick the licencing authorities that mandatory hours of compliance tuition had been completed. Founder & CEO Parker Conrad stood down, the company fired hundreds of staff and the COO David Sacks took over. #2 Put the customer first. #3 Make this a great place to work for employees. Implementing new values without employee participation or consultation and choosing values that were far from the company's current culture is a radical move but one, perhaps, that Sacks had no other choice than to do. What Sacks then did was perhaps more radical. Knowing that some employees would reject the new “compliance culture” and had chosen the Zenefits fast pace “do anything for sales” journey, he implemented a generous severance package. Any employee who had joined before the new values were announced, could opt to leave and would receive two months severance pay and four months heathcare coverage. 10% of employees chose the deal and left and the remaining 90% chose to stay, all recommitting to a new Zenefits “offer” and contract. Sacks himself left soon after.